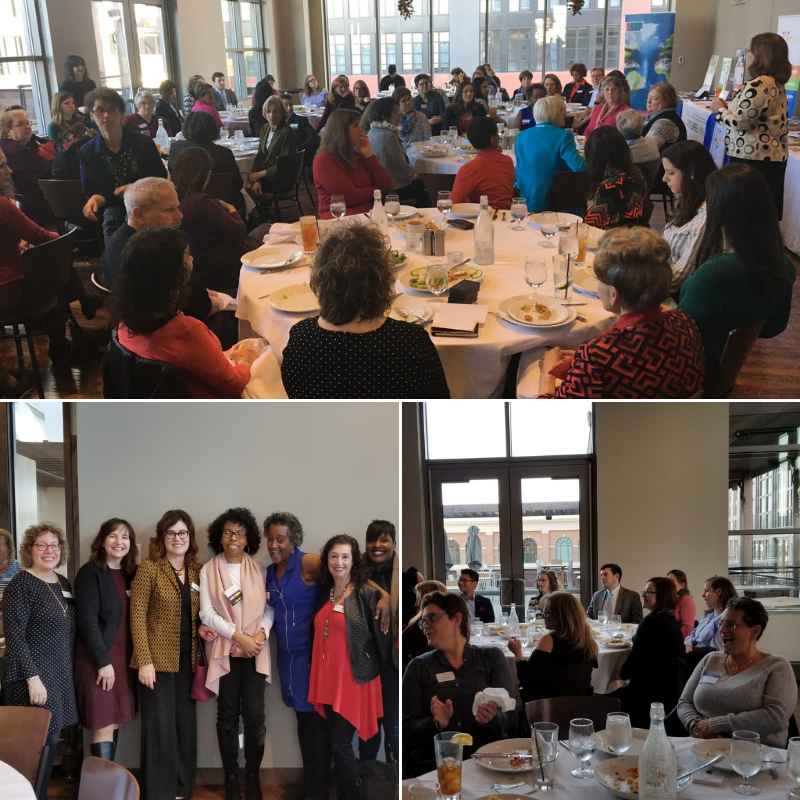 Our December bring-your-favorite-nonprofit-to lunch event has been such a success and so inspiring, that we’re making it an annual event. It’s the Holiday Networking Lunch – with a twist! Many of us have a favorite Nonprofit, an organization close to our heart. . . So here’s your chance to showcase that Nonprofit to all the wonderful people in WBO! 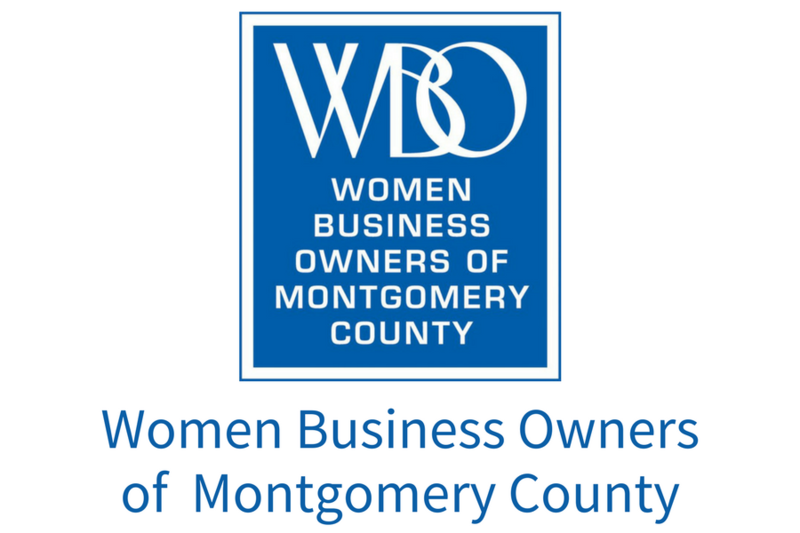 Register to bring a representative of your favorite Nonprofit to our December 20 Networking Lunch. We will have extended networking time to mix and mingle with everyone, and will give each Nonprofit a minute to introduce their organization as well. Don’t forget to let them know to bring their brochures and business cards – we will have a table for all the Nonprofits in attendance to place materials, and they will want to hand out cards! See you on the 20th! Registration closes on Monday, December 17 at 5 pm!